It’s a wrap on 2018, and you know what that means…it’s time for arbitrary “Top Ten” lists. I initially didn’t think I’d be writing this article because up until a few months ago, I thought this year had just been a kind of “eh” year at the movies. However, as I started to organize my yearly list of favorites, I realized that all of the movies on my list were of “four and a half out of five star” quality, something which has not occurred too often in the past. There were even several movies that I had rated four and a half stars that didn’t even make it onto the list! Without further adieu, here are my top ten *personal favorites* of 2018. 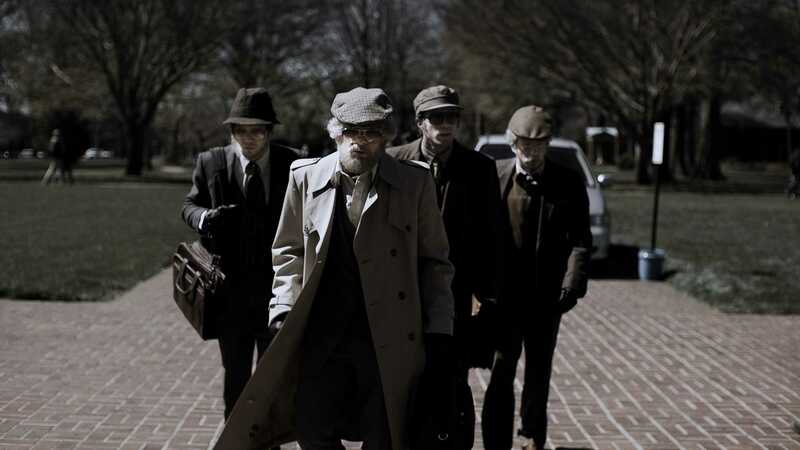 American Animals is a weird beast of a movie that walks the line between documentary and drama. It’s based on a true story, and while the dramatization of the story is played out by actors, the subjects of the actual events are the ones narrating it. It’s a combination that, on paper, doesn’t sound like it would work, but it’s used excellently by director Bart Layton to display the mindset of troubled young men seeking adventure while not fully understanding the consequences. It’s a very different kind of heist movie that went very under the radar, which is a shame. It’s pretty ironic that this film turned up on the list directly next to American Animals. 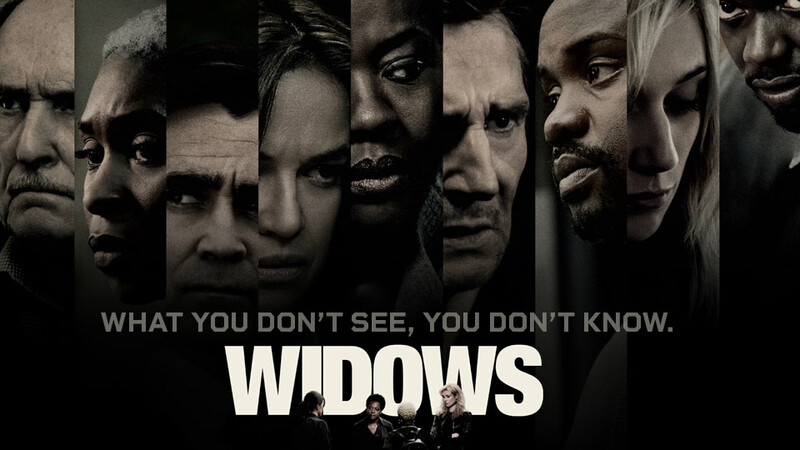 Whereas American Animals is a heist film set in the real world where each action has extreme emotional consequences, Widows is a heist film set in a fictional world with consequences that feel just as real and just as high. Viola Davis, Michelle Rodrigez, Brian Tyree Henry, and Daniel Kaluuya bring their A-game to a film that, in hands other than Steve McQueen’s, could have been a huge flop or solid B-movie. The result is a spectacular heist story driven by excellent characters, well-built suspense, and a contained yet intricate world. Also, this movie has a crucial reference to a The Third Man that had me freaking out in my theater chair. Jim from The Office directed an almost dialogue-free horror movie starring himself and his wife, Mary Poppins, and people ate it up. Let that sink in. After seeing this trailer for the first time, of course, it was immediately apparent that this was going to be a different kind of horror movie, for better or worse. A film where you can’t make noise or else the monsters will get you? What an original concept that turned out so very well. 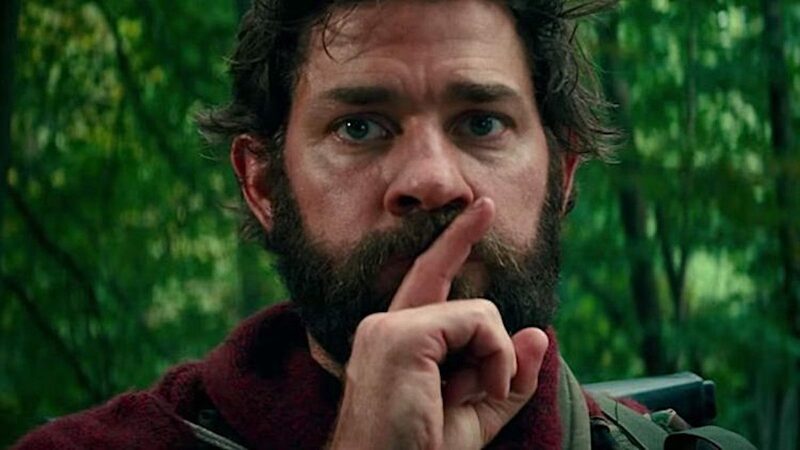 As director and co-writer, John Krasinski made a strangely deep horror film that explores themes of parenthood and grief with a stellar cast and an intense script. Heavy-handed movies are ones that might have a good point to argue, but the plot, characters, and overall themes of the film don’t really argue it well. The story doesn’t earn its own message. This is soooooooo not one of those movies. Spike Lee uses a tightly-crafted story to highlight the deeply-rooted racism that runs throughout America’s history and attempts to shed new light on the “both sides are bad” arguments that still exist in today’s culture. 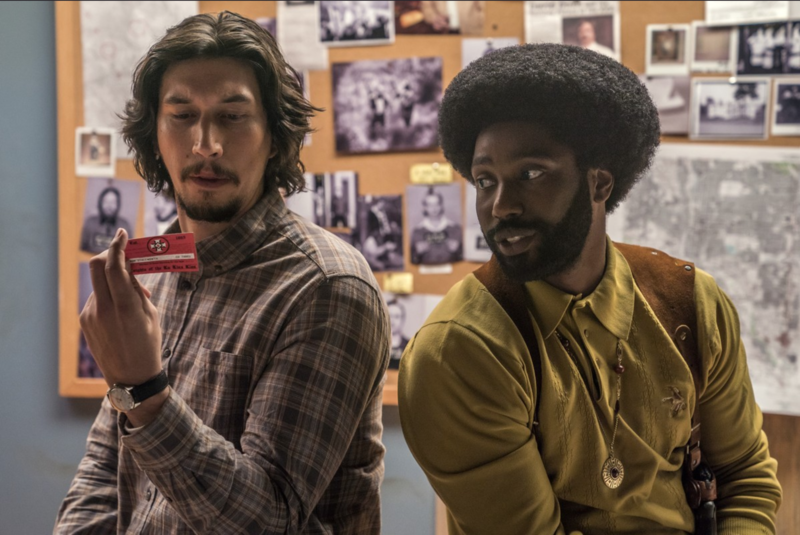 Even though the film’s 70s style that plays off classic “blacksploitation” flicks give it a comedic and entertaining edge, BlacKkKlansman still feels like the cinematic equivalent of a flag lowered to half mast. Annihilation invokes a feeling of wonder that quickly turns into terror and stays with you long after the credits roll. This is one of those films that had me on the edge of my seat, awestruck by its amazing sci-fi visuals and weirdness. Some say Annihilation is about relationships, others say it’s about self-destruction, and some say it’s one big metaphor for cancer. Whichever way you interpret this movie, there’s no denying that it’s being carefully told from the eyes of a visionary filmmaker in Alex Garland. It tackles some real heady concepts like good sci-fi should, but it also delivers the most hair-raising and unsettling scenes I saw in theaters this year, and I saw Hereditary this year. You ever wonder what The Hobbit: The Battle of the Five Armies would look like if it was set in Africa and, you know, good? This is basically it. I mean, what else can I say about this movie that hasn’t already been said? 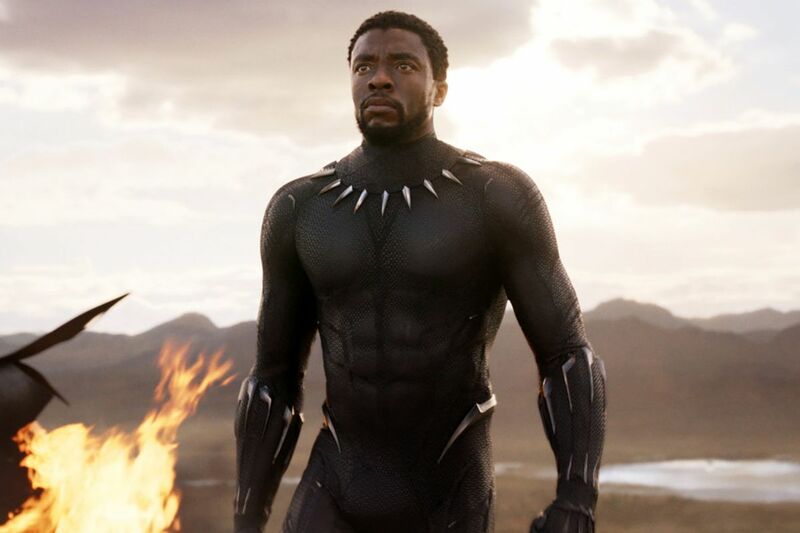 Black Panther feels like the kind of superhero movie that’s never been done before, even if the plot follows along some familiar plot points from other Marvel Studios films. Ryan Coogler created a fascinating mythos for this brilliant world, complete with one of the best supervillains we’ve seen in years, loveable side-characters, and a rich, emotional core. Now this is how you do a Spider-Man movie: with great humor, dazzling animation, and astounding voice performances. 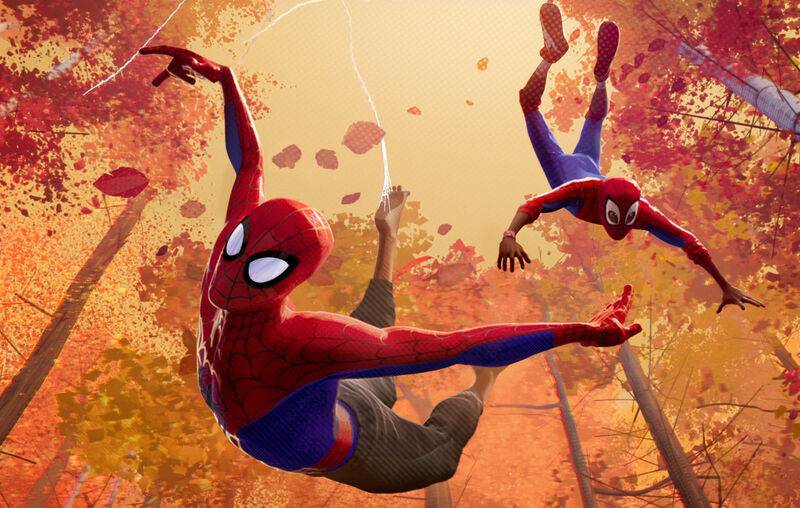 Into the Spider-Verse has no right to be as good as it, boasting pure, comic book fun and an animation style that has never been seen on the big screen before. It reminded me that while everyone is rushing to make live-action versions of all their cartoons, comics, and other IP, comic book stories can have lots more freedom in the animated realm and they can still be just as good, if not better. So joyful. So pure. In a world that seems so set on fighting, this documentary was a breath of fresh air. Won’t You Be My Neighbor? chronicles the life and times of Fred Rogers, creator and star of his very own children’s show. I have fond memories of watching Mr. Rogers on TV when I was a very small child, so watching this film was deeply moving. It depicts the true story of a good man who did good things for people indiscriminately, and in today’s world, seeing that kind of genuine, honest goodness is a bit jarring. Mr. Rogers was an inspiration who wanted to make the world a better place and encourage people to be kind to one another. 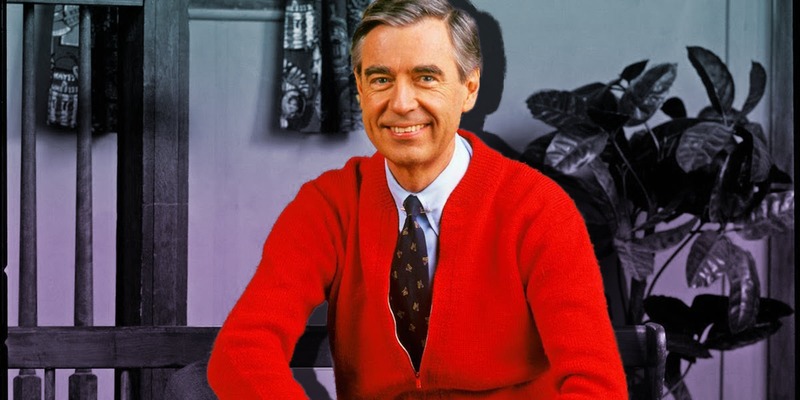 What would Mr. Rogers think of the world today? It’s a heartbreaking question, but one that needs asking so we as a people can strive to be better to our neighbors. How could that kind of film not earn a top spot on my best of 2018 list? This film has everything. Cynthia Erivo being a breakout star. Chris Hemsworth dancing. Bill Pullman’s son. There’s so much to love about Bad Times. The “oh, so that’s what that means” moments are bountiful, the symbolism is in your face and potent, and the characters are entertaining as all get out. This is the kind of movie that makes me want to write movies. Drew Goddard delivers a wild narrative that is so fragmented and interwoven with itself that it made my head spin in a good way, and he does all of this with the help of actors acting at the top of their game. Cynthia Erivo and Lewis Pullman give jaw-dropping performances, Jeff Bridges is amazing as always, and the appearance of Chris Hemsworth’s character has a similar effect to the appearance of Orson Welles’s character in The Third Man. Bad Times at the El Royale hooked me in the first thirty seconds and never let go. Who would have thought that the sixth installment of an action franchise that started in the 90s would be this good? Not only is Fallout a good movie, but it’s also the best in the franchise, and it’s the best action movie I’ve seen since Mad Max: Fury Road. With all of its crazy stunts performed by a clearly deranged Tom Cruise, seeing this movie in an IMAX theater was one of the coolest theater-going experiences I had this year. In a franchise where each installment feels like its own movie separate from the rest, Fallout is the first Mission: Impossible movie to take strengths from each of the films and build upon them to create a brutal, in-your-face action spy flick with dark, narrative complexity and character depth. 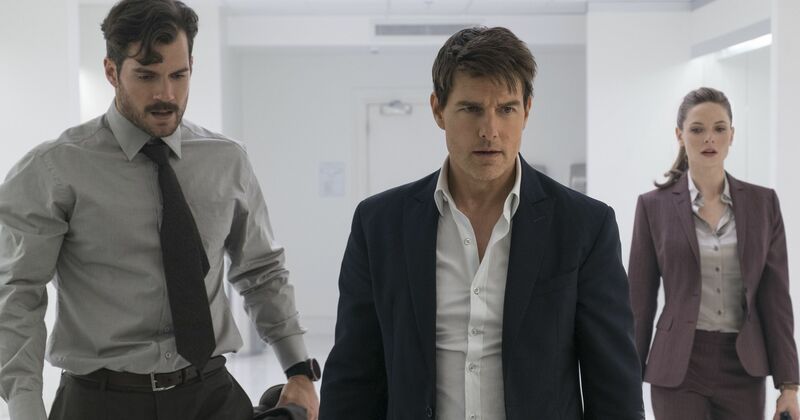 Hats off to director Christopher McQuarrie and maniac stuntman Tom Cruise for pulling this movie off. And just like every year, there are a few movies that were so very good, but just missed the cut for the top ten. Honorable mentions go out to First Reformed, Eight Grade, and First Man. Also, I’d be remiss if I didn’t mention this: Just because I haven’t posted on this website in a while doesn’t mean I’ve stopped writing about movies! Follow me on Letterboxd to see my reviews of every single movie I watch.